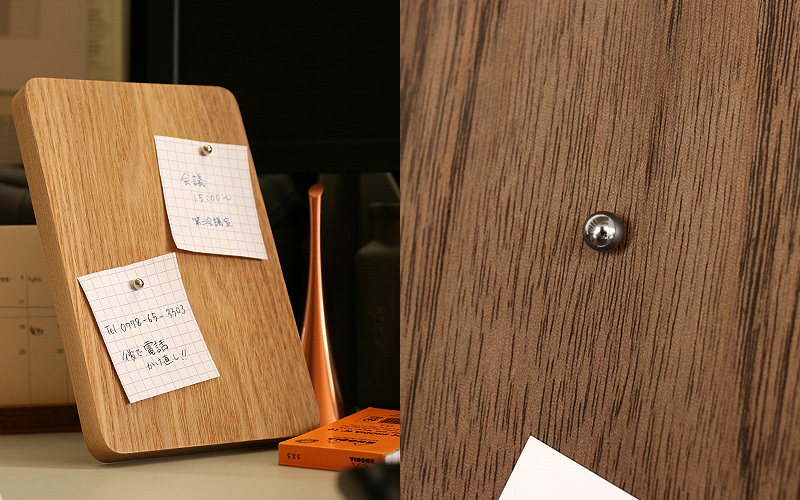 Instead of push pins, this board has spherical magnets which let you put up pictures or things-to-do lists without damaging them and wooden board itself. 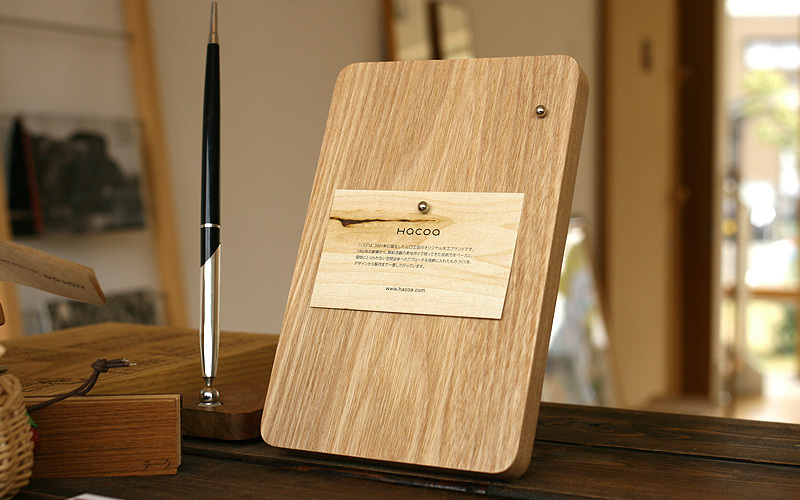 It can be placed horizontally or vertically with notes, artworks or recipes in your kitchen. 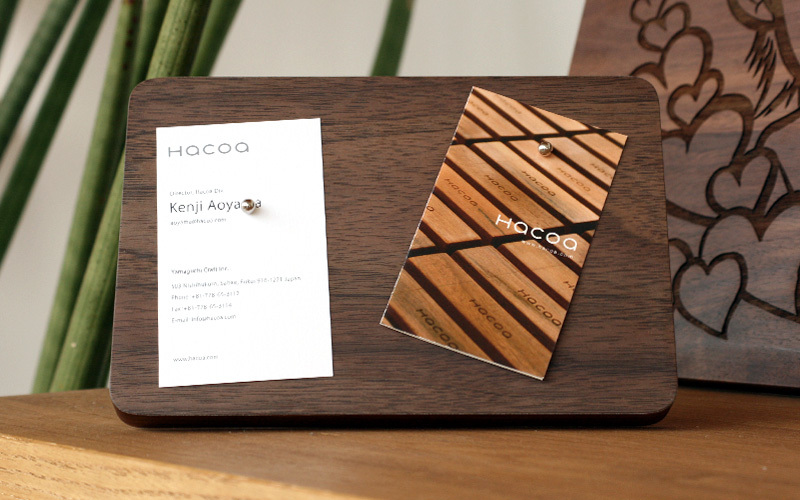 You can enjoy both natural pattern of wood grain and planning the layout with it.